Orbital Corporation Ltd has announced the official opening of its purpose-built operational facility in Hood River, Oregon, USA. This milestone marks the next step in the company’s UAV (unmanned aerial vehicle)-focused strategy, providing a base in the heart of the growing U.S. tactical UAV market. 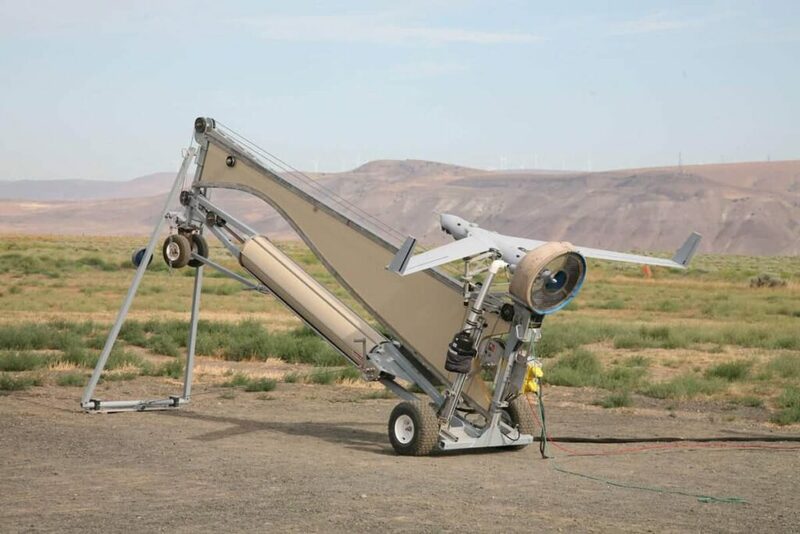 The U.S. site offers a second facility from which Orbital UAV will focus on the development, build and overhaul of UAV propulsion systems, extending the company’s existing global supply and service capabilities. Detailed inspection and metrology of components. Environmental testing, including running engines at temperatures from -22degF to +140degF. Orbital UAV will be the primary and exclusive tenant of the facility, and has a five year lease with an option to extend for two further terms of five years each. The facility is approximately 1,210m2 (~13,000sq.ft. ), with 930m2 (~10,000sq.ft) available for production and engine testing, and approximately 280m2 (~3,000sq.ft) of office space. Working closely with the construction team, Orbital UAV has ensured the facility will provide the necessary infrastructure and physical environment to meet the rigorous testing and precision production demands of the rapidly evolving UAV market. With key customer Insitu Inc. located less than seven miles (11kms) from Orbital UAV’s new facility, the strategic benefits are significant. “This facility has been delivered thanks to Orbital UAV’s talented teams in the U.S. and Australia. We can now build on this fantastic achievement and continue to help shape the UAV industry,” Alder added.